Menopause, also called the change of life, is a natural biological process that has a significant impact on your everyday activities. 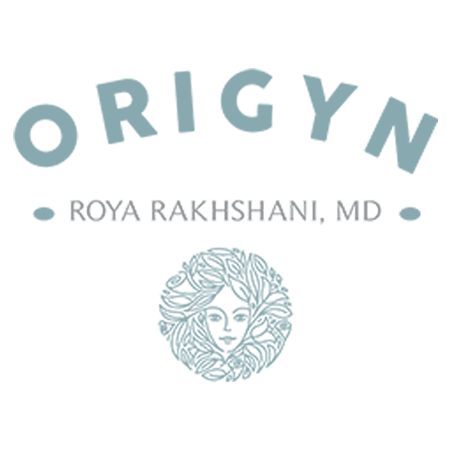 If hot flashes, irregular periods, and mood changes bother you, call or make an appointment online today with Dr. Roya Rakhshani at OriGYN in Costa Mesa, California, for ways to manage your symptoms. Menopause is the normal point in your life, around age 52, when your period stops permanently, and you can no longer get pregnant. Dr. Roya Rakhshani tells you that you have reached menopause only after you have gone a full year since your last period, including spotting. Once you reach menopause, your ovaries reduce the amount of the hormones estrogen and progesterone it produces, raising your risk for several health problems. There are two stages of menopause: Perimenopause is when symptoms begin, and menopause is when health risks develop. Perimenopause is the time leading up to your last period. Your ovaries produce varying amounts of the hormones estrogen and progesterone, causing a number of symptoms. Once your periods stop completely, and you are in menopause, your risk for developing certain health problems increases. There are no medical tests designed to diagnose menopause. The symptoms associated with perimenopause include period changes. Menopause, in and of itself, doesn’t require treatment. However, there is treatment available for the problems associated with the hormonal changes. One of the most popular ways to treat the symptoms of menopause is bioidentical hormones. Bioidentical hormones come from plant sources and are identical to the hormones that you make in your body. There are two types of bioidentical hormones prescribed by Dr. Rakhshani: pharmaceutical and custom made. Pharmaceutical bioidentical hormones are mass-produced. Custom made bioidentical hormones contain varying hormone levels created for your specific needs. Regardless of which one you take, it is best to take the lowest possible dose for the shortest amount of time needed to relieve your symptoms. This helps you avoid potential risks from taking too much medication for too long. Other recommendations include yoga and other exercises, as well as a well-balanced diet and using a vaginal lubricant for dryness.